The Union Public Services has released the UPSC 2018 Calendar , Exam dates/Schedule/Time Table for civil services IAS and IES Exams. The Civil Service Examination is toughest examination in our country. The success rate of this examination is comparatively very low. But if you can work smartly under right guidance you can crack this examination in the first attempt itself. 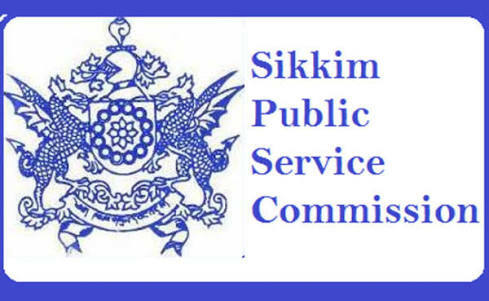 Aspirants are eagerly waiting for the new schedule of the UPSC 2018 Civil Service Examination, please find it below. 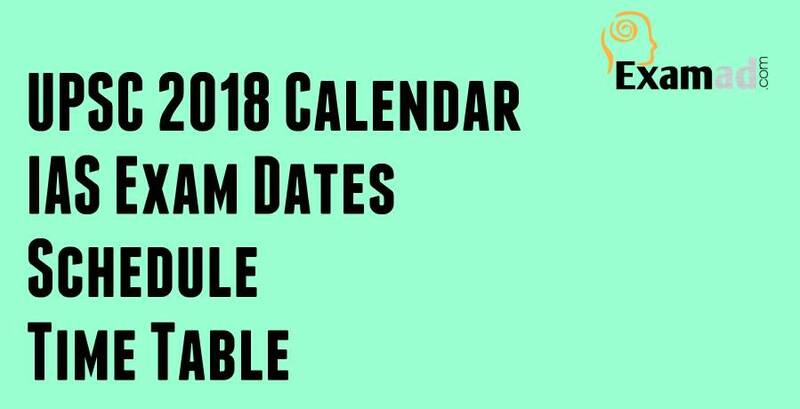 Here we are giving the UPSC 2018 Civil Services IAS Exam Dates/Schedule/Calendar/Time Table in details. Note : The dates of notification, commencement and duration of Examinations/ RTs are liable to alteration, if the circumstances so warrant. 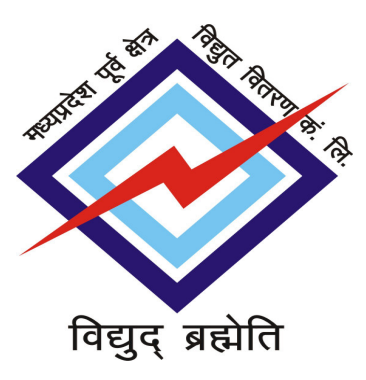 The Union Public Service Commission has recently declared the timetable for the Civil Services Prelims and main Examination 2018. 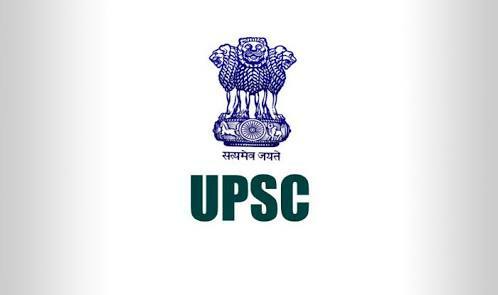 Beginners may note that the entire selection process for UPSC IAS exam which will be conducted in three stages- Prelims, Mains and Interview. There are 4 must read books for history from which you can cover entire history syllabus. ” Indian Economy – Ramesh Singh ” This book is best seller for UPSC Prelim Economics section. ” Environmental Studies: From Crisis to Cure – Rajagopalan ” is #1 best seller in environmental studies.